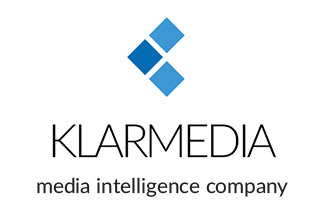 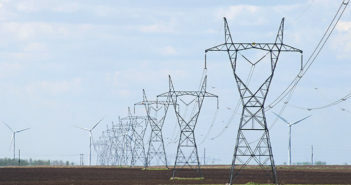 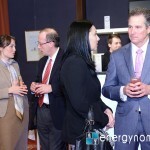 Uncertainty will be the buzzword for the energy industry in 2015, estimated the managers and experts who participated in this year’s edition of the Spring Cocktail event. 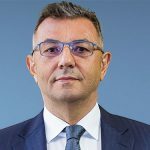 Whether we are talking about price developments, changes in law or strategy at European level, either we try to anticipate the consumers behavior, this uncertainty requires extra attention and appropriate tools from all the decision-makers in companies or authorities. 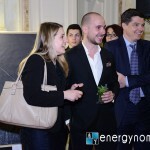 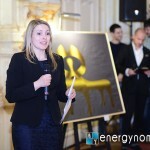 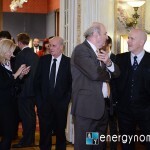 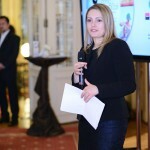 Organized by energynomics.ro, 2015 Spring Cocktail brought together over 80 participants and was attended by three top speakers. 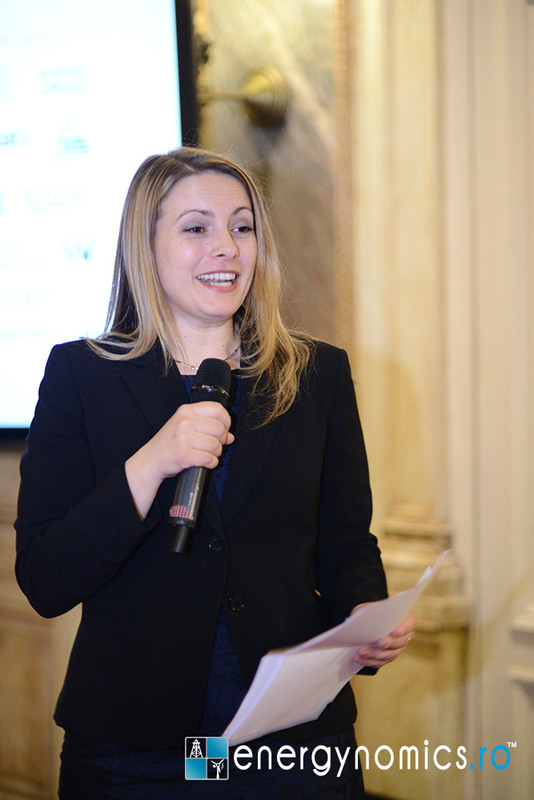 For opening the evening and stimulating the dialogue there were Mihaela Cârstei, member of the Advisory Council of the Energy Policy Group, Michael Probst, Director Business Development Utilities EMEA / AP within SAS and Prof. Dr. Jonas Puck, WU (Vienna University of Economics and Business). 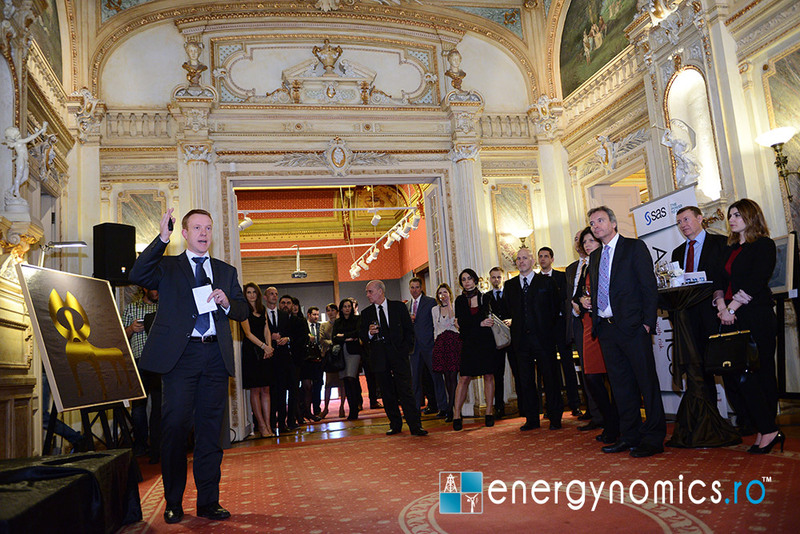 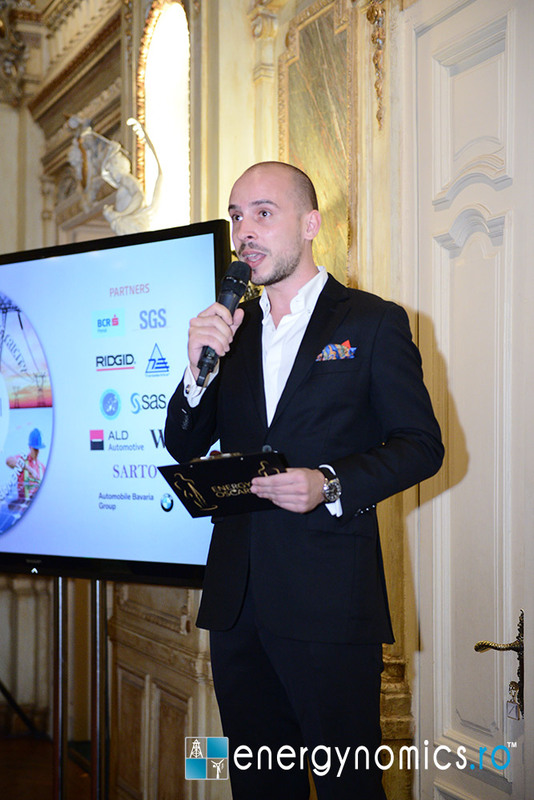 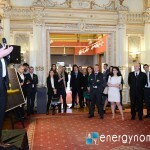 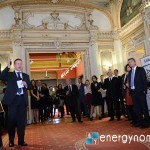 The evening was opened by Sergiu Spătaru, managing partner Wing Media Energy Consulting, publisher of energynomics.ro. 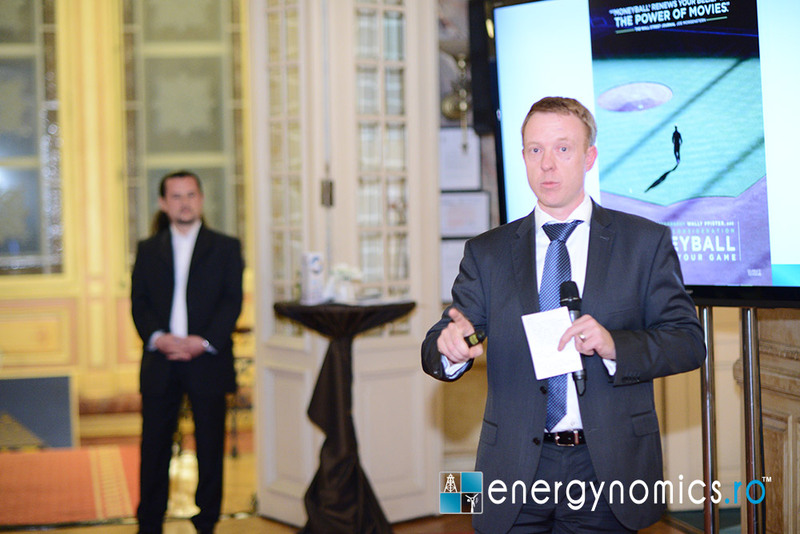 Immediatly afterwards, Prof. Dr. Jonas Puck presented this year’s edition of the innovative educational program WU Executive Energy Expert. 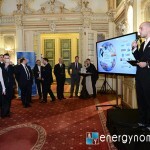 Open for managers in the energy companies active locally and regionally, WU Executive Expert Energy is an MBA type training, held over five days, involving reputed teachers with extensive practical expertise and pedagogical exercise. 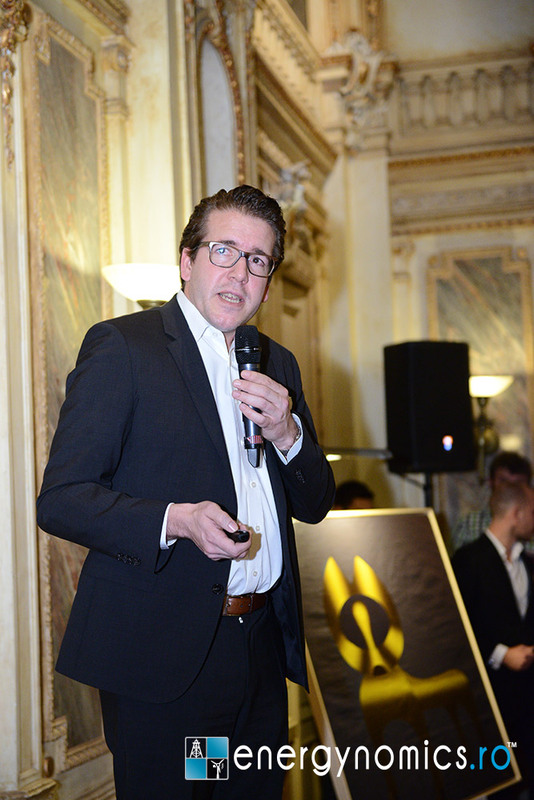 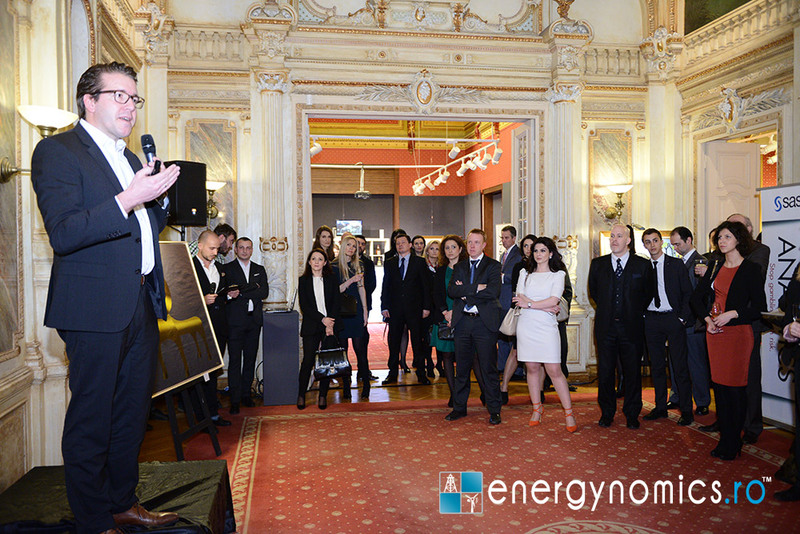 In a speech full of dynamism, Jonas Puck welcomed the presence in the audience of the three guest speakers who will add their expertise during the WU Executive Energy Expert: Carmen Neagu (Transelectrica), Lucian Anghel (BVB and BCR Pensii) and Varinia Radu (CMS Cameron McKenna). 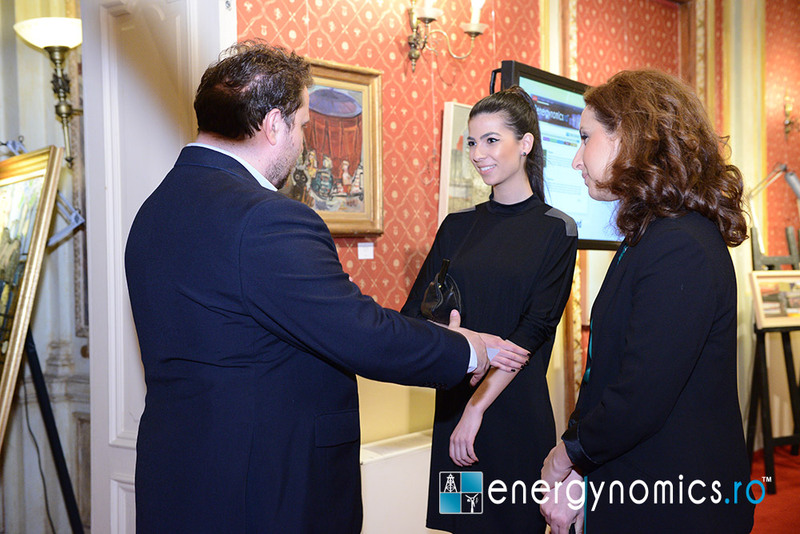 Next to them there were present at the Cesianu Racoviță Palace two of the graduates of the 2014 edition: Camil Aliman (Emerson Ridge-Tools), Mihaela Sârbu (SGS Romania). 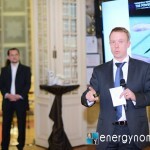 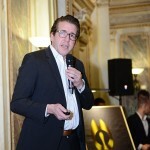 “Useful in terms of knowledge gained, certification with excellent reputation, as well as through its networking opportunities, WU Executive Energy Expert program is a tool that can provide the participants with the necessary guide in a business environment dominated by uncertainty,” said Jonas Puck. 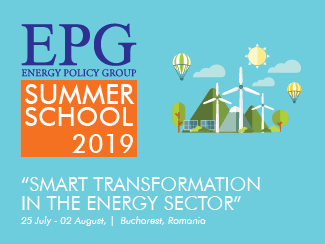 Prof. Dr. Jonas Puck will hold the seminar regarding the current trends and changes in the energy sector, on May 18 in the opening five-day course WU Executive Energy Expert in Bucharest. 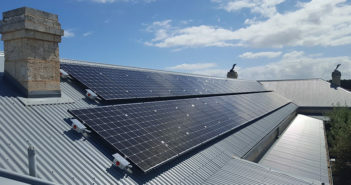 Those interested can sign up until April 20. 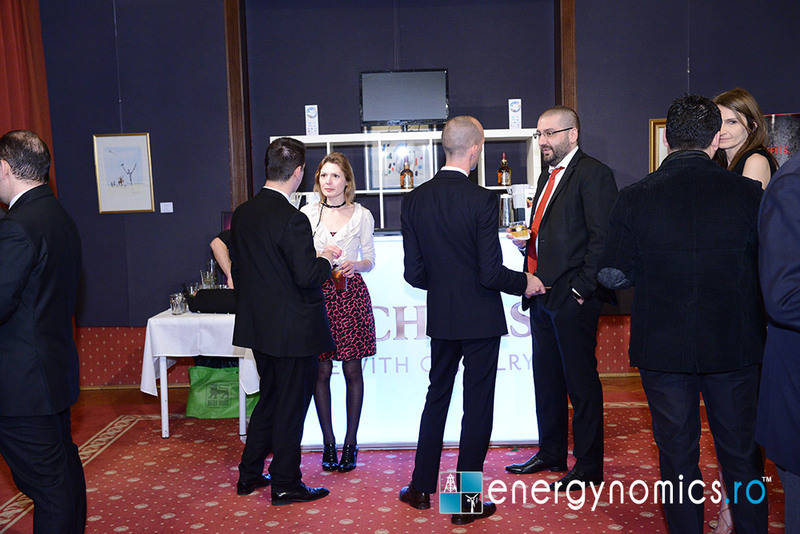 Contact Johanna Voicu, project manager, +4 0743 100 040, johanna at wing-media.com. 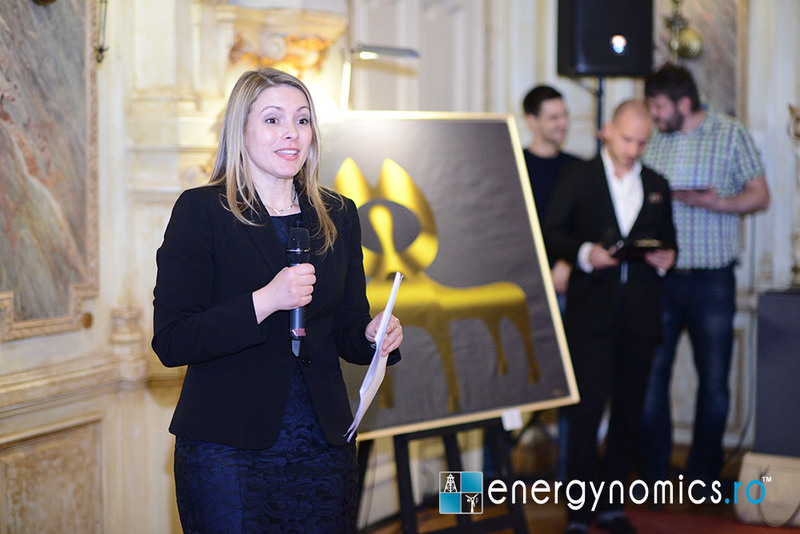 During her speech, Mihaela Cârstei started by emphasizing how risky are is forecasting in general, and especially in the energy field. 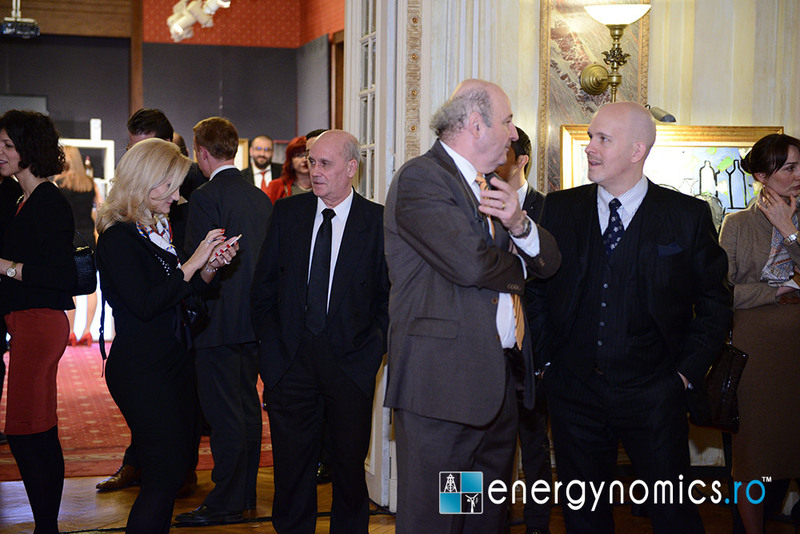 “In the early 1900s, very few were those who believed that the car has a future and that a fuel market is possible. 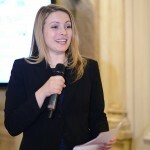 Only a few decades later, things were already completely changed, and today the car is a pervasive reality, ” observed Mihaela Cârstei. 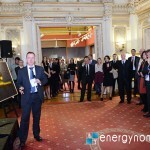 Similarly, five years ago, no one identified as imminent none of the themes that dominate the industry today: the impact of the regional and global crisis in Ukraine, the role and future of shale gas, the sharp decline of oil prices. 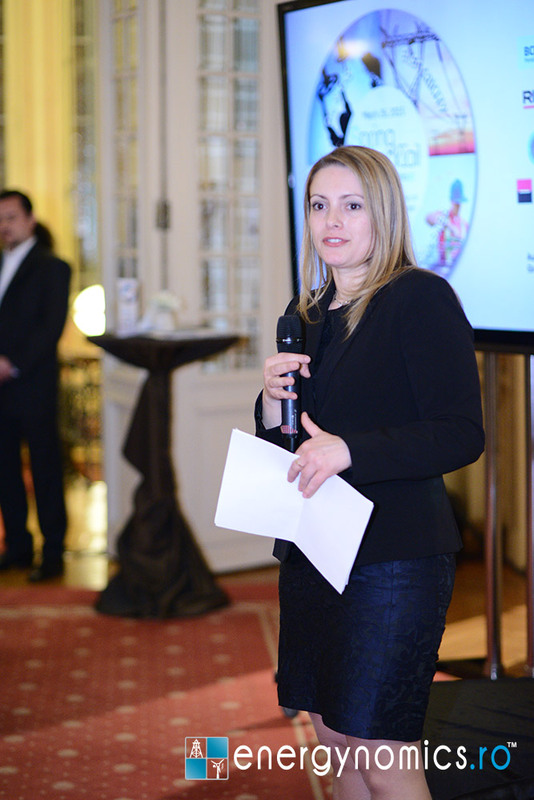 However, said Mihaela Cârstei, we can dare to identify three main trends that will affect the global economy and society: urbanization, demography, climate change. 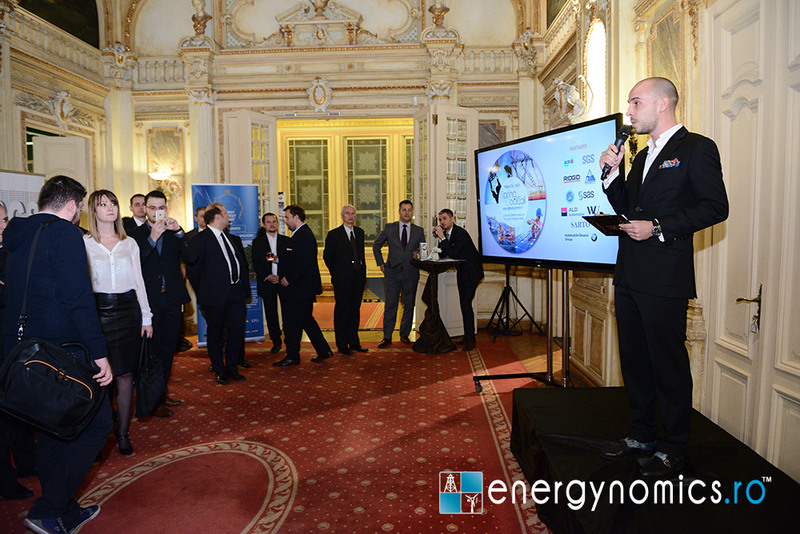 Each of these phenomenas raises and will continue to raise problems at which the energy industry has to offer its own solutions. 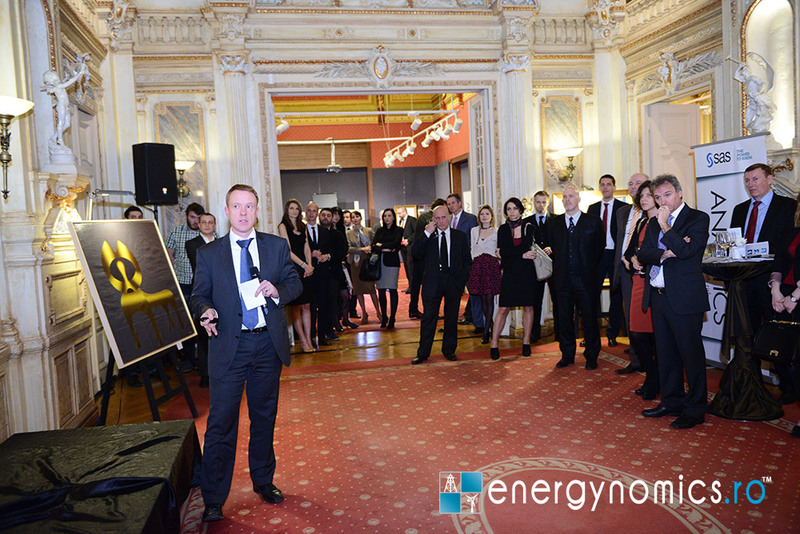 The last speech of the evening offered a different perspective on the impromptu theme of the evening – uncertainty. 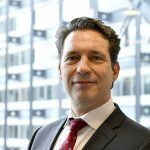 This time, Michael Probst, Director Business Development Utilities EMEA / AP within SAS, has proposed some solutions to short-term operational uncertainties, as well as to the strategic decisions in the energy companies. 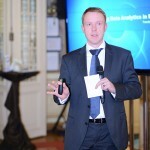 Based on Big Data Analytics, SAS provides its clients with softwares designed for a better understanding of how the business flows and for making fast decisions, based on the most relevant information. 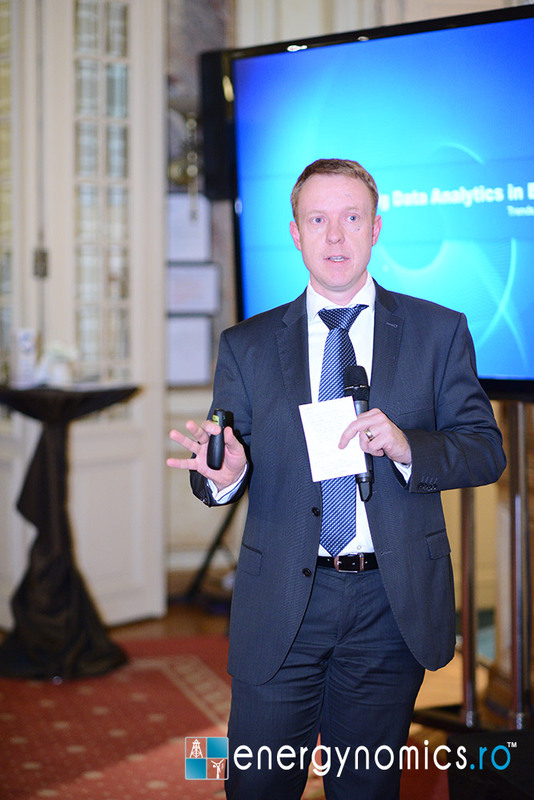 “A drilling rig might produce between 7 to 8 terabytes of operational data per day” exemplified Michael Probst. 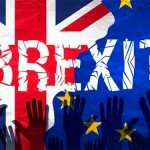 Based on this information, people are making decisions that involve hundreds of thousands, to millions of dollars each day. 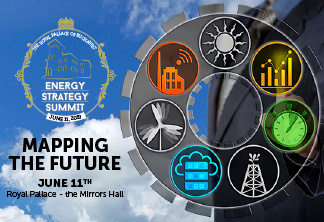 Similarly, big data is everywhere, including numerous other activities of the energy industry: Smart Meters, Distributed energy sources, Customer Interactions, Intelligent Devices, Transmitters, Indicators, Line Sensors etc. 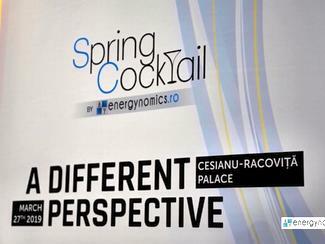 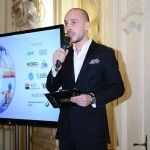 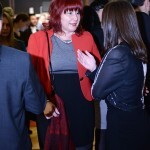 As in 2014, the participants to the Spring Cocktail were mostly top representatives of companies active in Romania, including Mark Wagley (Hunt Oil), Artur Stratan (Amromco Energy), Carmen Neagu (Transelectrica), Gehrig Schultz and Andrew Clark (Prospecțiuni), Leonard Macovei (Honeywell Romania), Mark Beacom (Sterling Resources), Bogdan Popescu (Zeta Petroleum), Bogdan Panzariu (CONPET), Dan Vătăjelu (Flash Group), Daniela Scripcariu (Tractebel Engineering), Florentina Totth (Schneider Romania), John Saroudis (Lavalin Nuclear), Sanya Melnicenco (NIS Petrol). 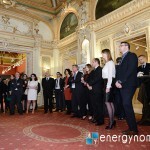 Next to them there were also present representatives of audit and consulting sector, but also lawyers specializing in energy and financial environment leaders such as Melania Mirea (BCR Pensions), Gabriela Petrea (Maravela), Mihaela Lehănceanu and Alexander Tunaru (Monsson ), Sorin Gal (NAMR), Neil Swain (Canadian Embassy), Cătălin Gherase (Slow Energy Europe), Monica Ardeleanu (RoGBC), Mirabela Puianu (Oracle), Irina Niță (Adrem Invest), George Constantin (Romelectro), Gabriel Ignat (former President Elcen), George Butunoiu, Felix Căprariu (ATE3), Călin Vilt (WEC), Anita Uhr (Romanian-German Chamber of Commerce). 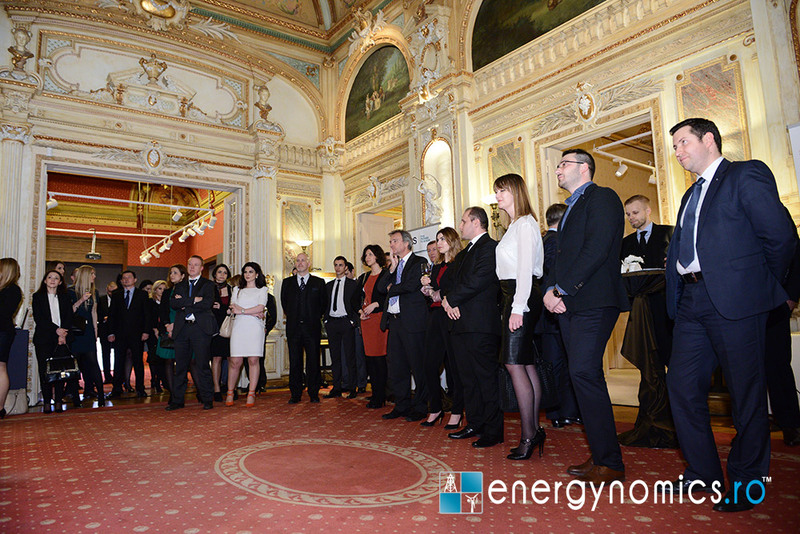 All present enjoyed the warm and sophisticated ambience from the Cesianu – Racoviţă Palace, occasioned by an original event, designed by energynomics.ro and supported by Ridgid, SGS Romania, WU Executive Academy, ATE3, BCR Pensii, Transelectrica, Automobile Bavaria, Chivas, Sarto, SAS, ALD Automotive, Tradeville. 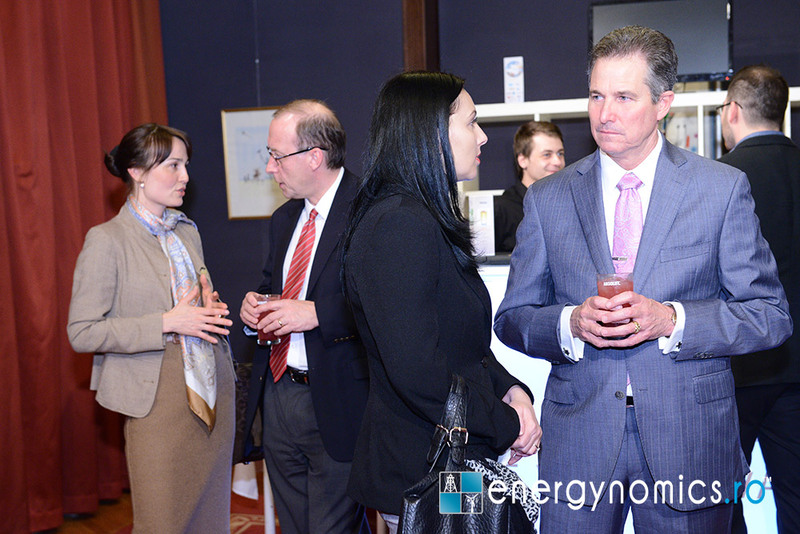 2015 Spring Cocktail enjoyed the support of many strategic partners, including ROEC, RNC-WEC, UPG, Aspen Institute, RoGBC, EPG, RPIA, ARPEE and CRE. 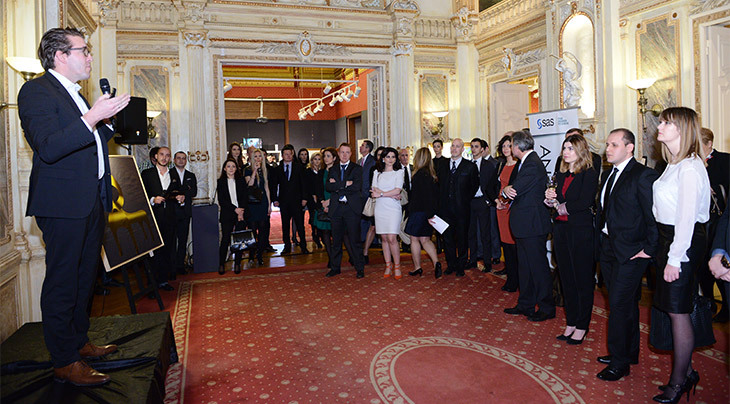 Bursa, Forbes, NineO’Clock and Puterea are the media parteners for this year. 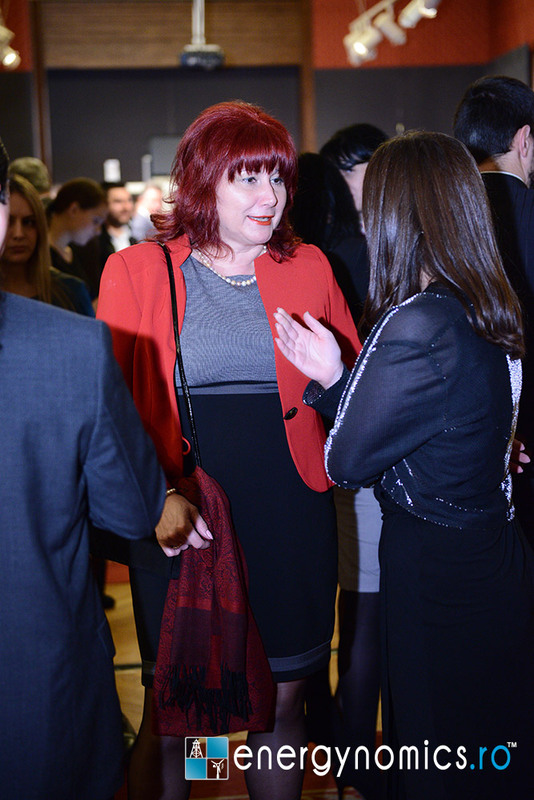 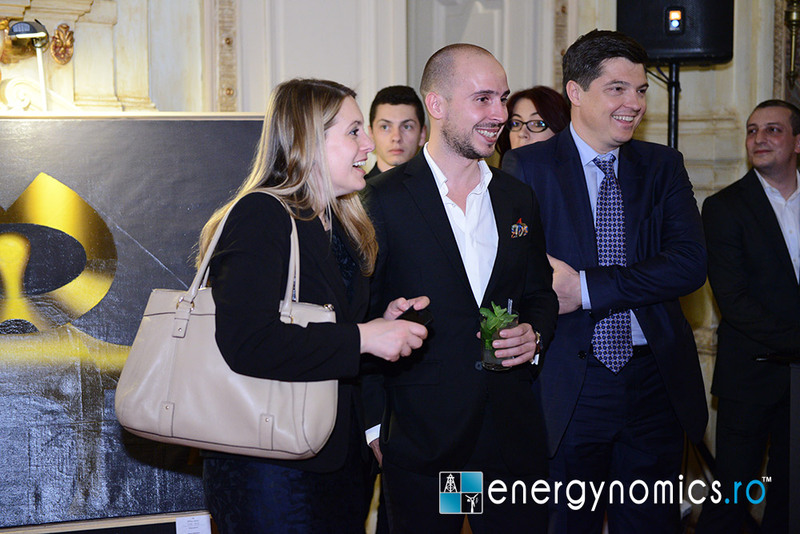 During the event it was also launched the first issue of energynomics.ro Magazine in 2015. 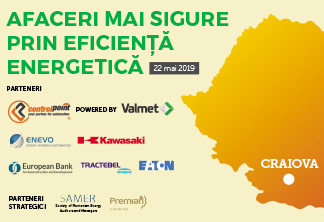 Another 184 pages, fully bilingual format and attractive design, capturing the trends and essential themes in the Romanian energy industry: news, analyses and opinion from personalities directly involved in the decision of the regulators and the most dynamic companies. 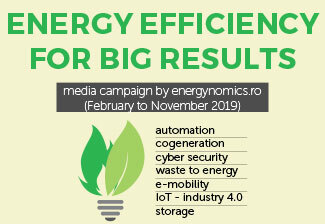 These issue is featuring among others articles and interviews with Kinga Daradics (MOL Romania), Remus Borza (Hidroelectrica), Andrei Gerea (Ministry of Energy), Traian Halal (EximBank), Tudor Gafton (Amromco). 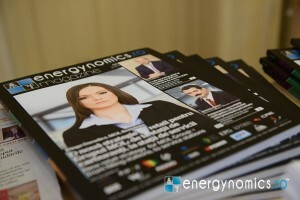 In order to receive the next issue (June 2015) of energynomics.ro Magazine for free, we encourage you to write us at office at energynomics.ro to include you in our distribution list.